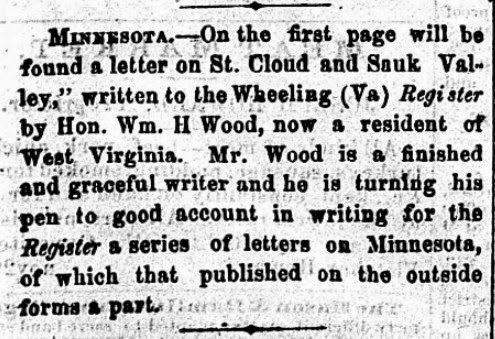 Evidently, a small town newspaper in 1866 didn't have enough real news to fill all four pages. 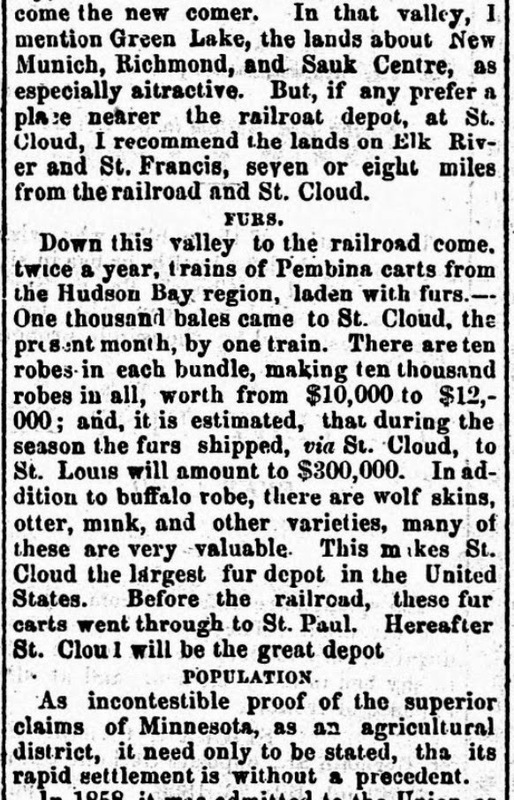 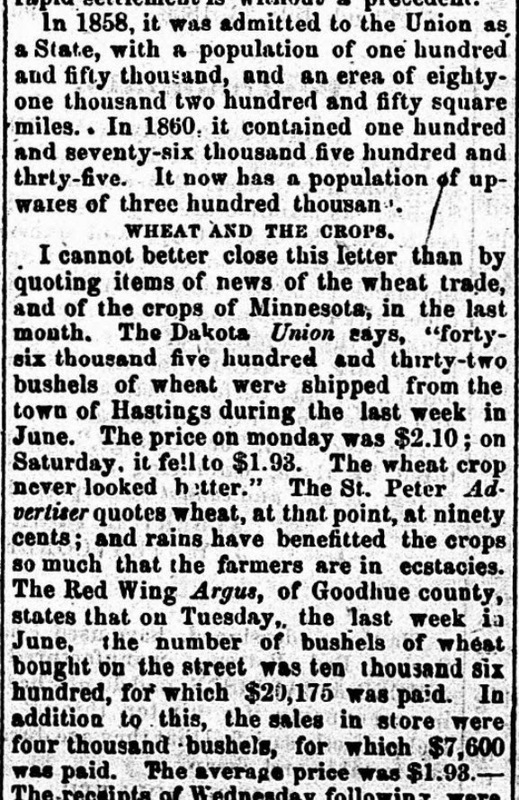 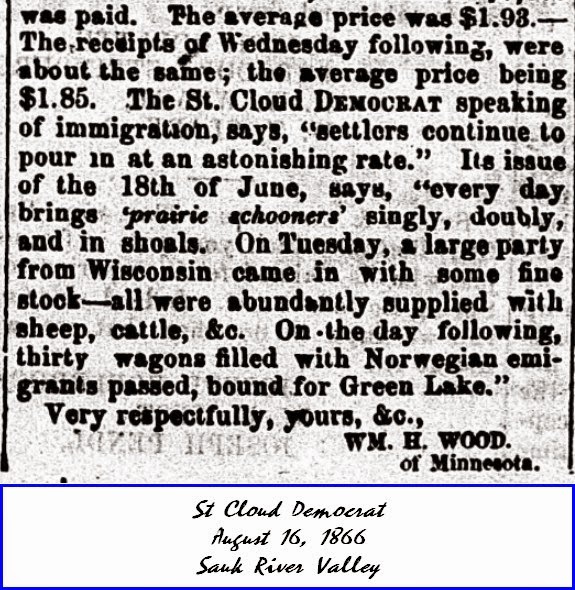 This teaser is from an inside page of the St Cloud Democrat of August 16, 1866. 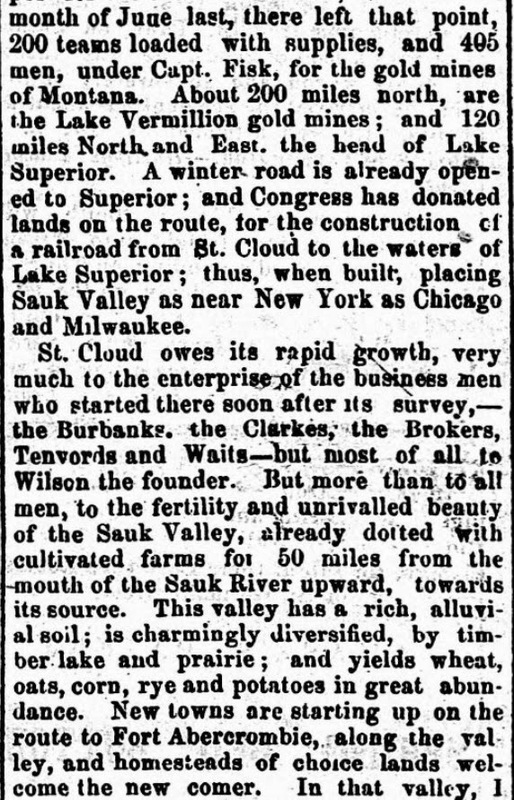 Most of the front page, four of seven columns, was business ads, with the article mentioned taking all of the sixth column. 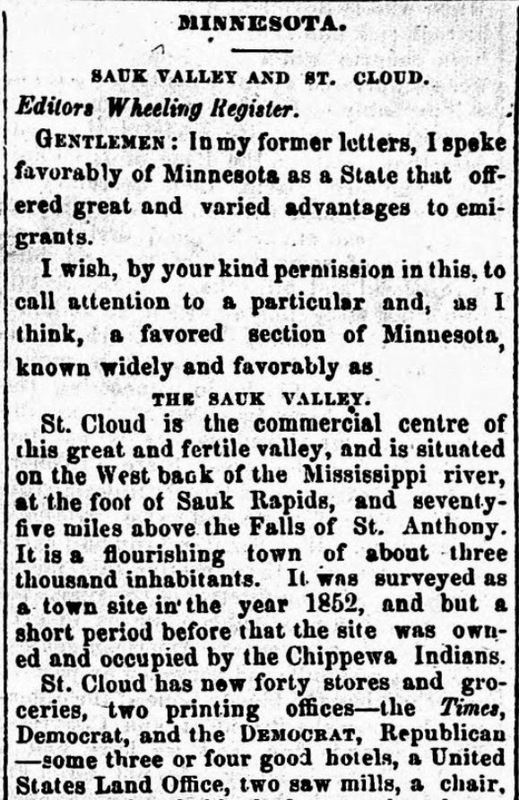 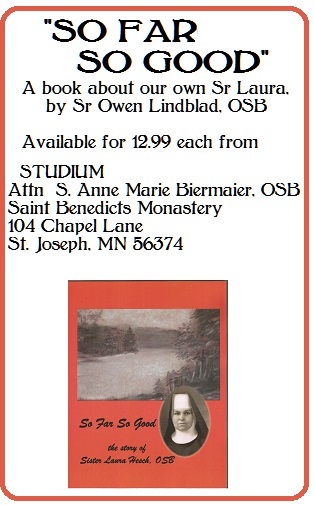 It's interesting to read a contemporary view of the mostly unsettled St Cloud area 11 years after statehood. 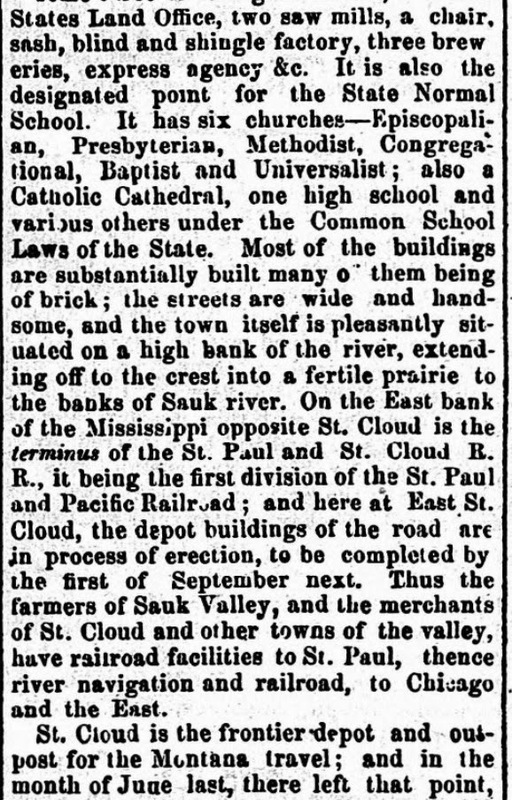 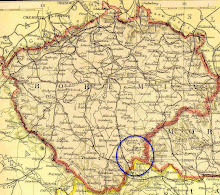 In context, Paul Hesch wouldn't arrive here for another 3 years, but the Otrembas already had their soddy built on the prairie near Pierz.